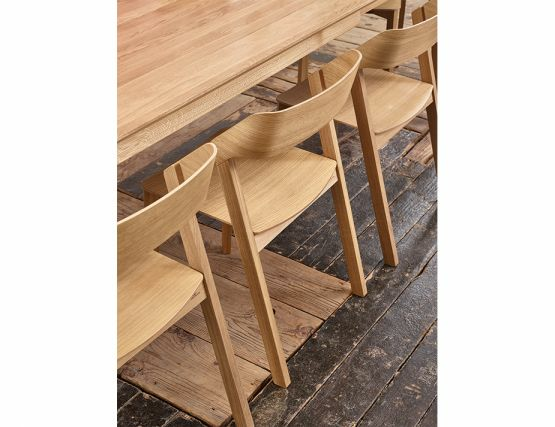 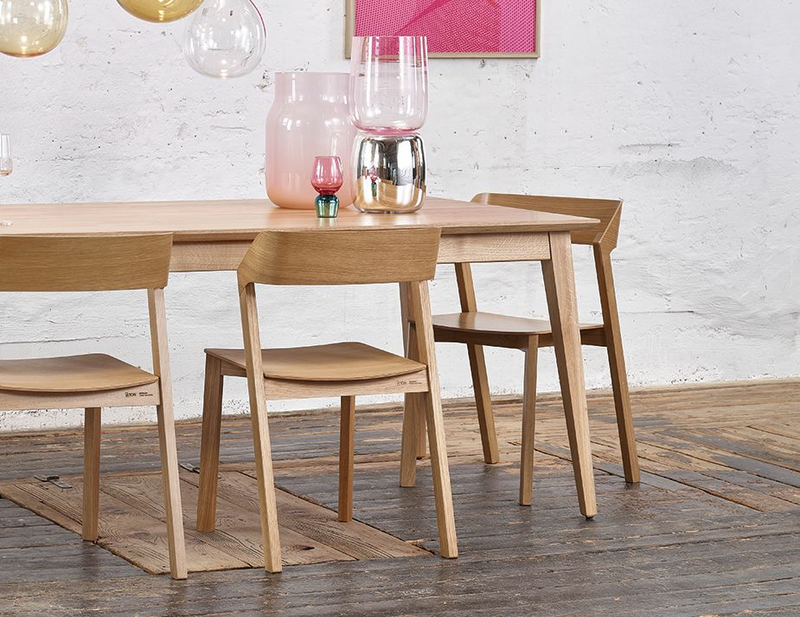 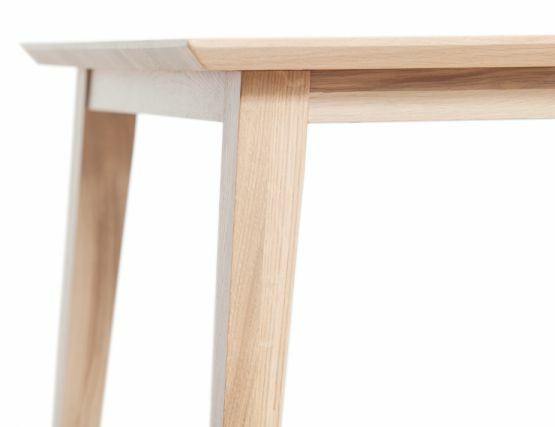 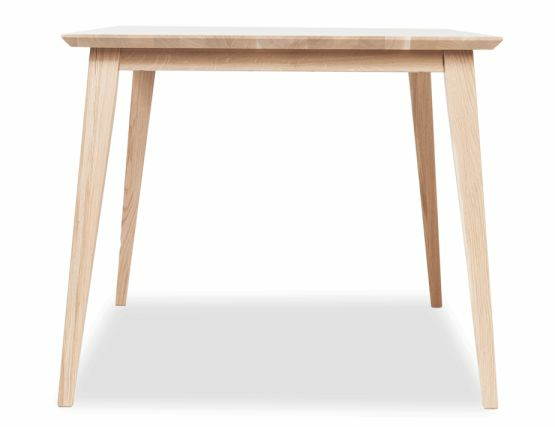 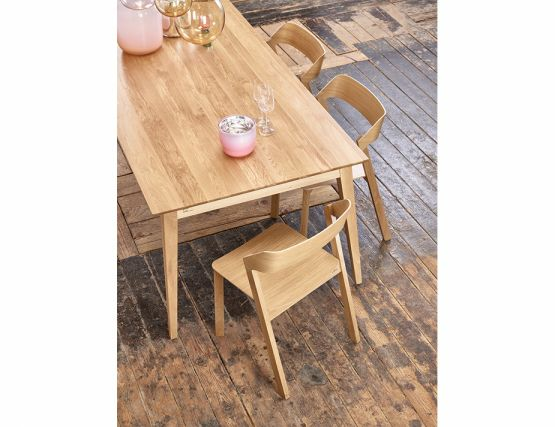 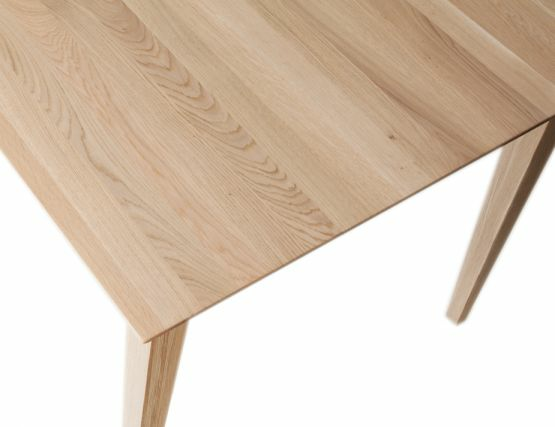 Beautifully grained solid oak Natural Jutland Dining Table, modern styling come together to make a perfect modern dining table that would elevate the style in your modern dining room or spare, refined kitchen. 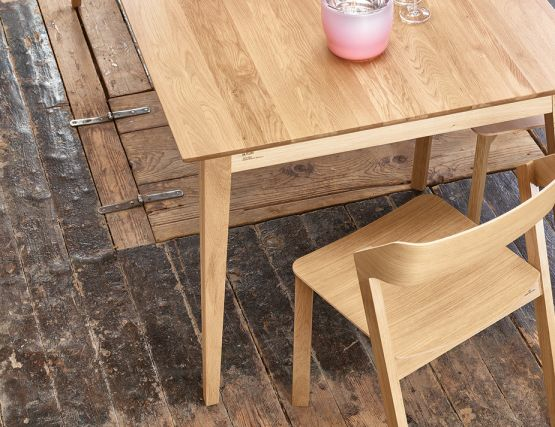 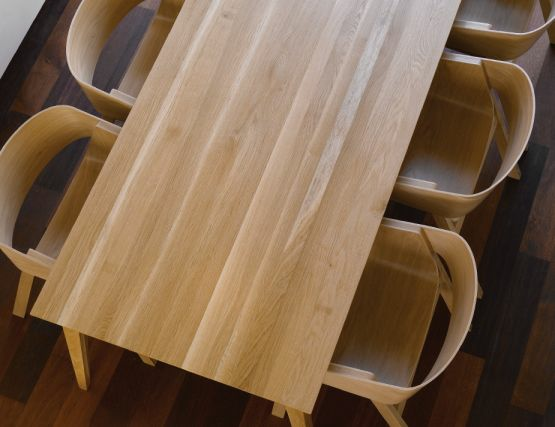 Our large oak danish Jutland Dining Table is European made for impeccable craftsmanship and features the hallmarks of a modern Mads K. Johansen design like the handsomely grained expansive, smooth table top and the bevelled table edge and tapered legs. 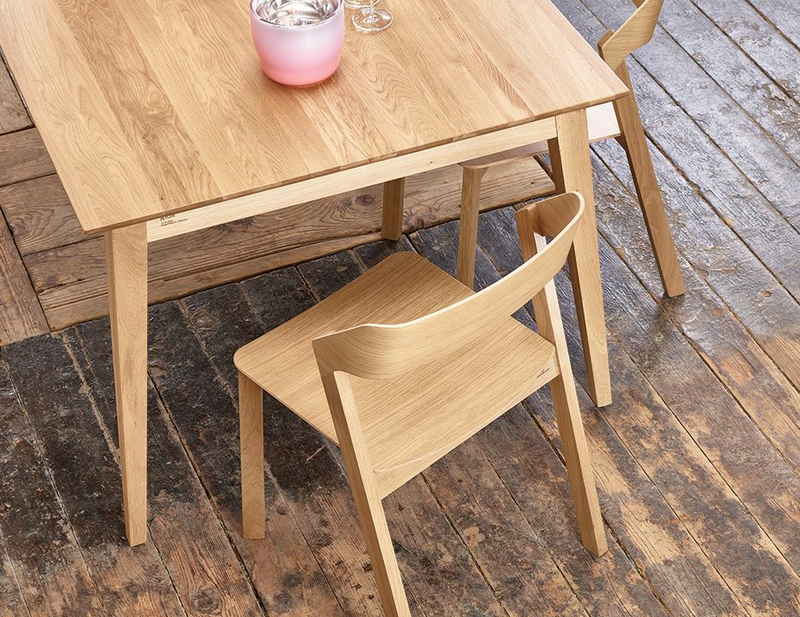 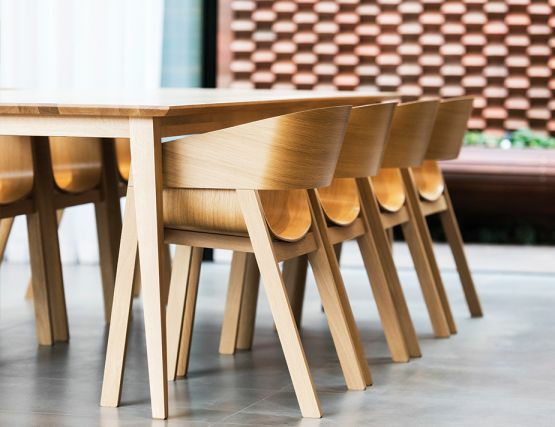 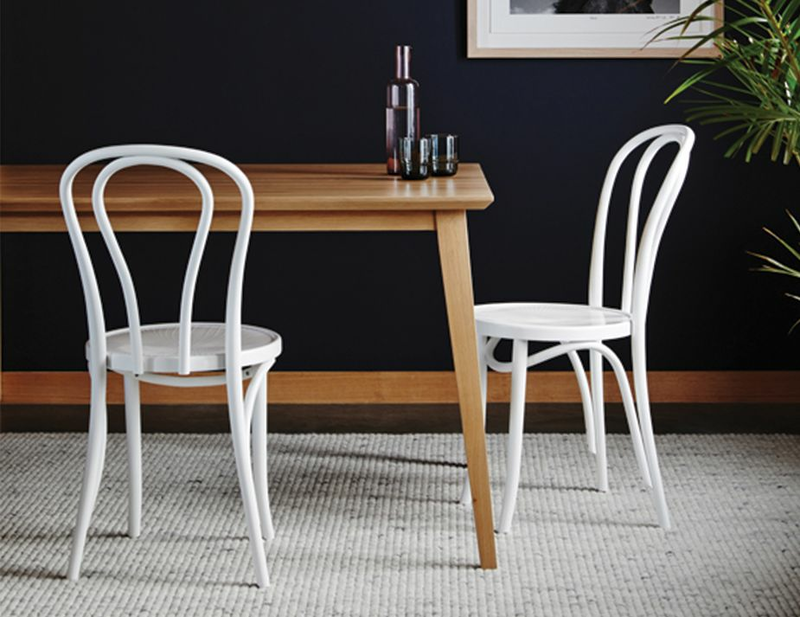 Solid oak wood dining furniture offers lasting appeal especially in furniture pieces like a dining room table that see so much use. 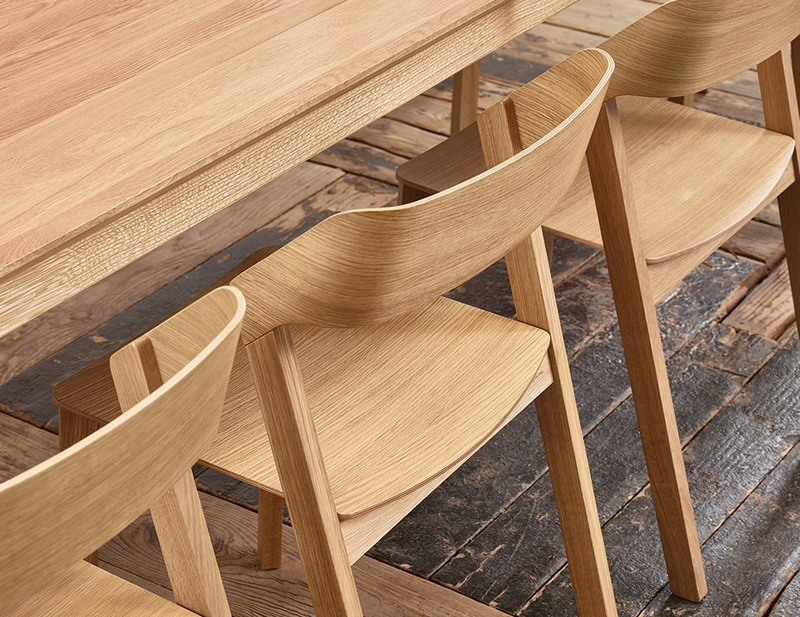 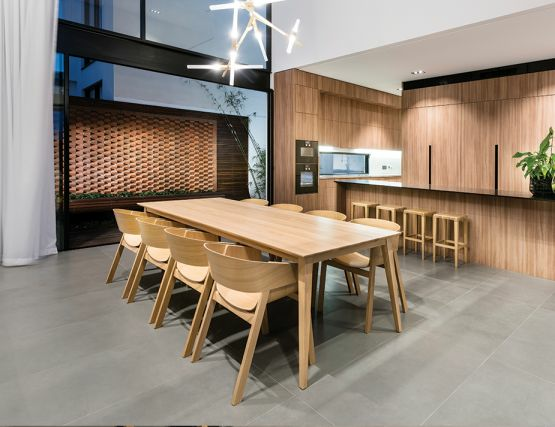 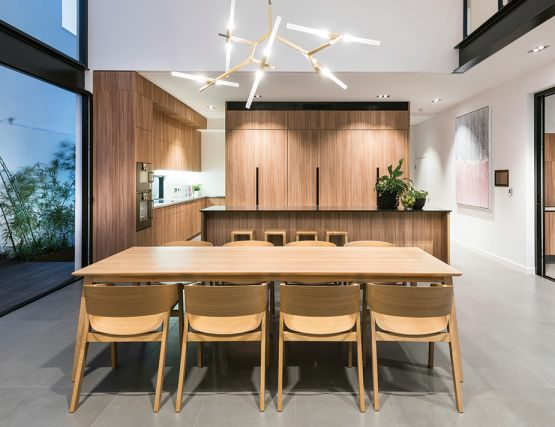 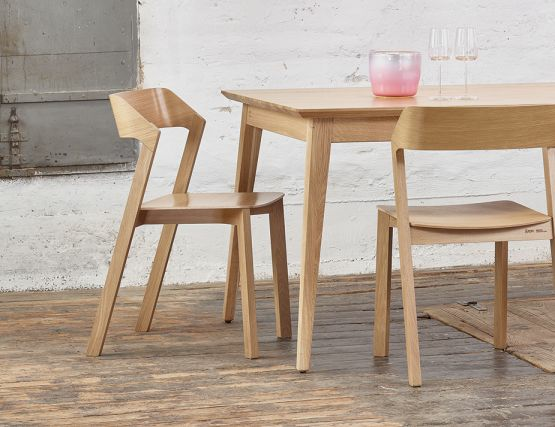 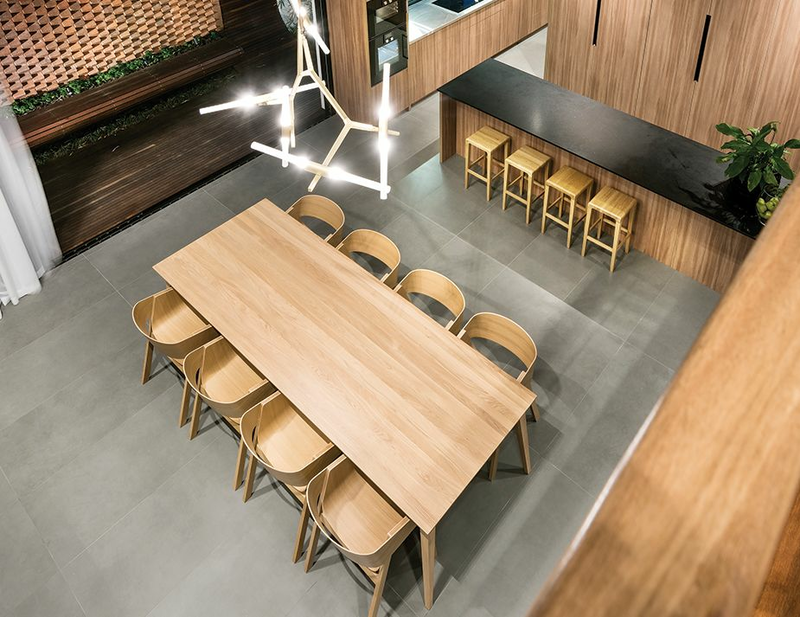 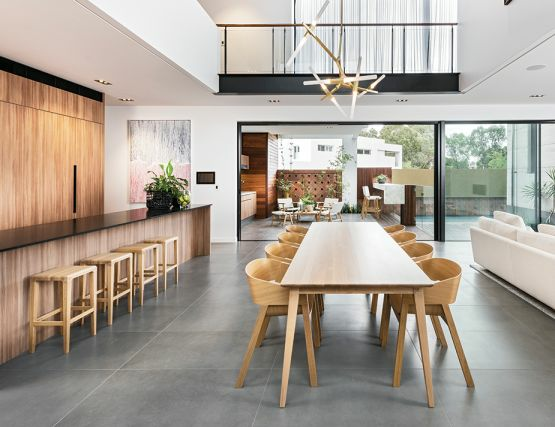 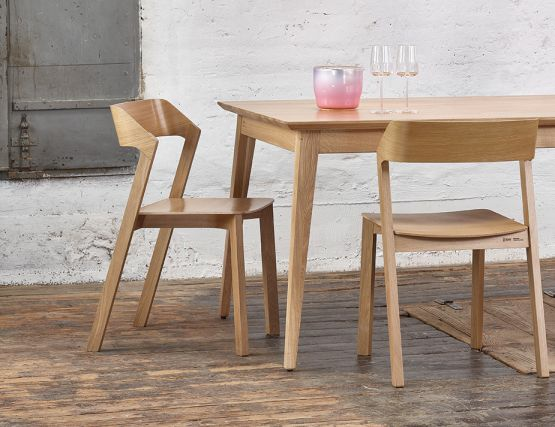 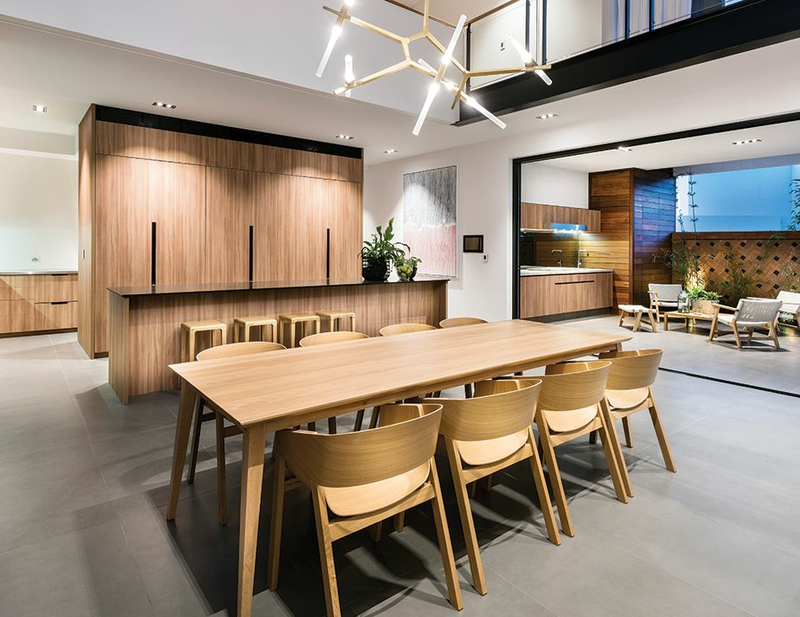 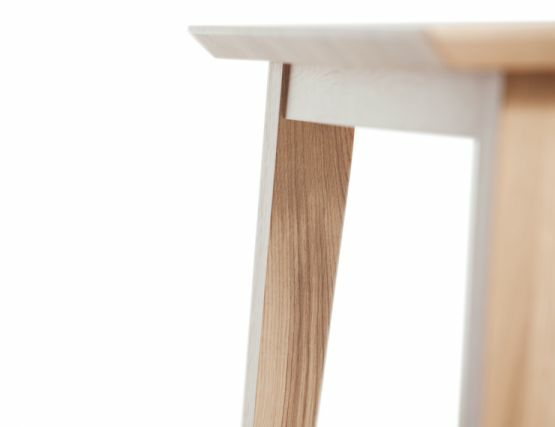 Fresh modern design elevates the oak wood to something fresh, clean and modern. If you love the refined look of modern furnishings, see our complete collection of modern furniture for your modern life.